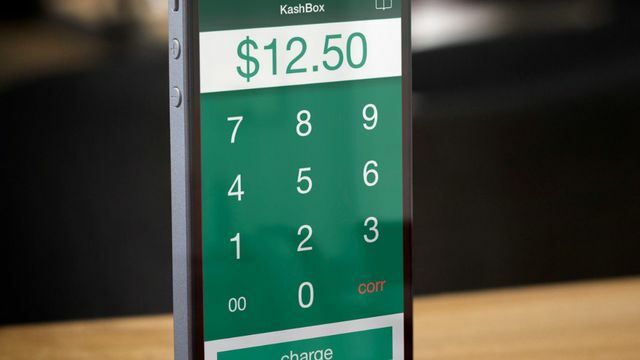 Kash gets around credit cards entirely, letting users pay straight from their checking accounts by entering their online banking log-in info, as you would with an app like Mint. Some people might not be comfortable with that, but Kash promises that it fully covers any fraud that could result from using its app. Since payments are being handled directly, retailers get paid for their sales in a day instead of potentially waiting days or weeks for things to go through traditional processors.